WE ARE FISHERS. WE FISH RESPONSIBLY. 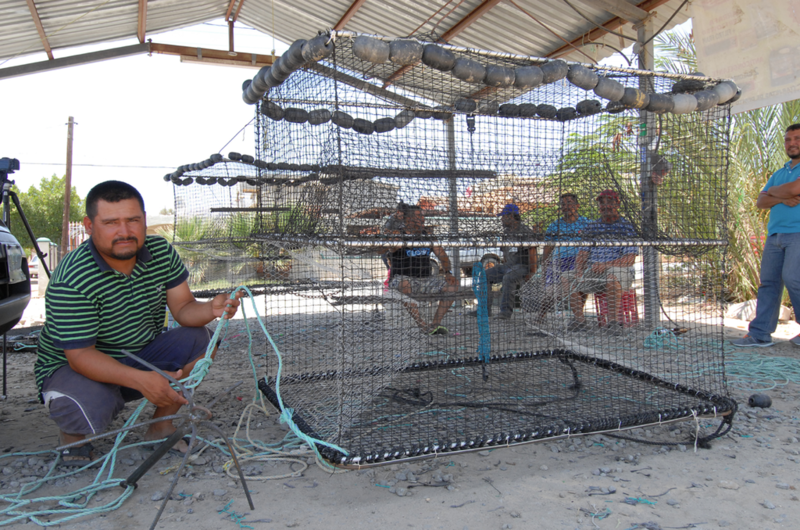 Developing and promoting the use of sustainable fishing gear. We are committed to the Upper Gulf. We are a role-model organization. 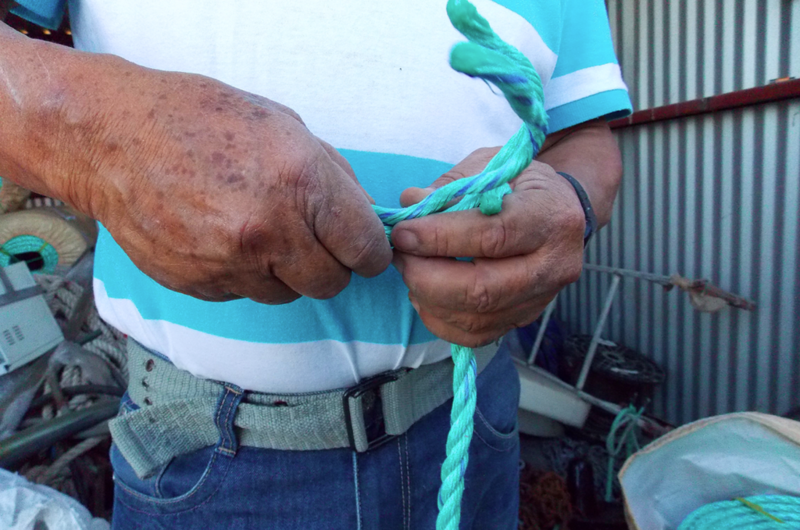 We are fishers who seek economic growth in the region of the Upper Gulf of California, through the development and implementation of fishing gear alternative to gillnets that contribute to sustainable fishing and that do not harm the vaquita. We are committed fishers. We are Pesca ABC. For our families the resources of the region. 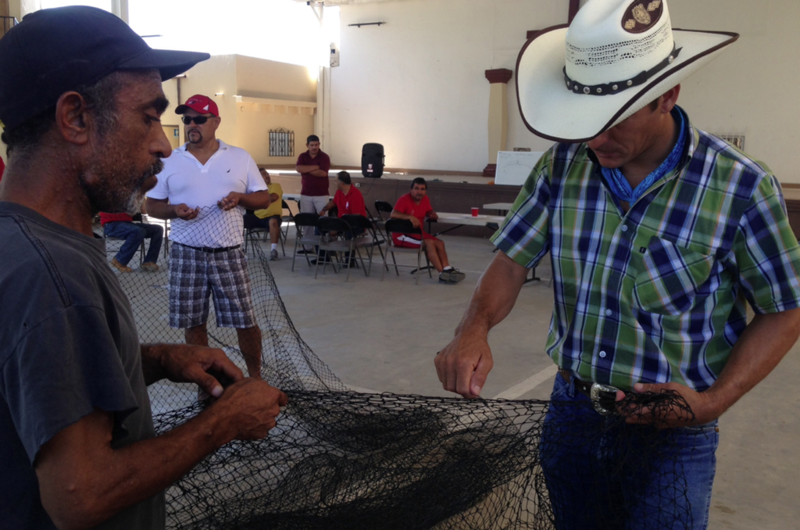 At Pesca ABC we believe in the possibility of solving the conflict between conservation and exploitation of fishing resources by promoting sustainable fishing that could also contribute to the benefit of the community and the conservation of the environment. We work with organizations such as Pronatura-Noroeste, WWF, the Intercultural Center for the Study of Deserts and Oceans (CEDO), and official agencies such as the National Commission of Natural Protected Areas (CONANP) and the National Institute of Ecology and Climate Change (INECC) in acoustic monitoring projects to determine the behavior and distribution range of the vaquita, as well as in the development and promotion of fishing gear that do not harm the species. Our commitment is with future generations, with the Upper Gulf of California, and the conservation of the vaquita, a species 100% Mexican.